Stop Wasting Food And Save The Earth Instead! How much food gets wasted each day? What can we do to curb our wasteful ways (instead of putting our wasted food on the curb?) The infographic "The Shocking Impact of Wasting Food" addresses these issues--with suggestions to suit everyone. Waste not, want not! Welcome to our latest guest post on choosing the appropriate sound system for your home theater. I love the suggestions for different price-points, as well as the introduction of the clever soundbar. Don't forget to click through cashback sites and use coupon codes for the greatest online savings. 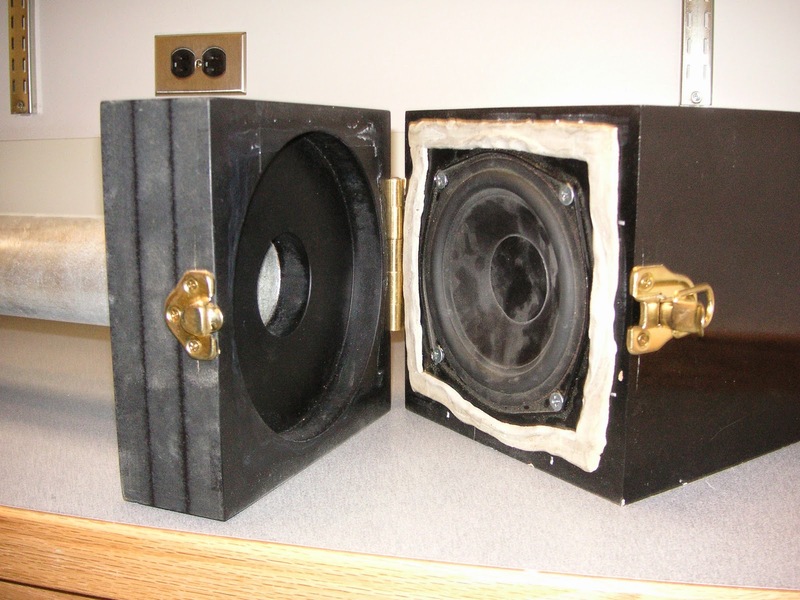 If your speakers look like this, it might be time for something new! Thanks to the rise of on-demand content coupled with ongoing technological advancements, more and more consumers are looking at buying a home cinema system to watch their favorite TV shows and movies at home. However, with a wealth of technical jargon to understand and several different options available, it is difficult to know where to start. So regardless of your requirements or budget, here is a quick buying guide.